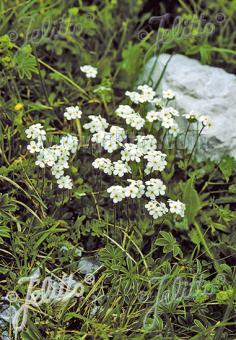 Special Features: Androsace chamaejasme is rare in nature and challenging to grow in the alpinum. 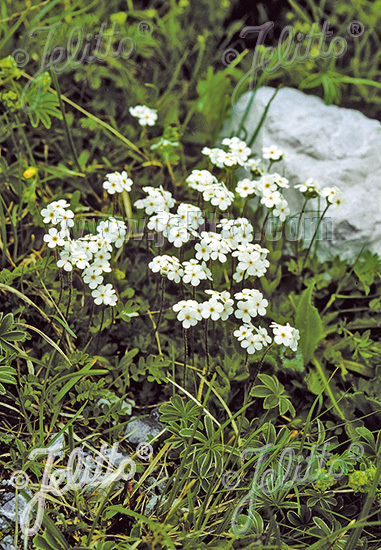 As a natural habitat the preference of the Androsace chamaejasme are rocky and lime places, so it is suitable in culture for rock garden or alpinum. (5) The directions of 1. do not always show the best results. After the cooling-period some species need a longer time until germination starts. As some seeds do not germinate until the next year, it is important not to throw away the seed boxes too early.